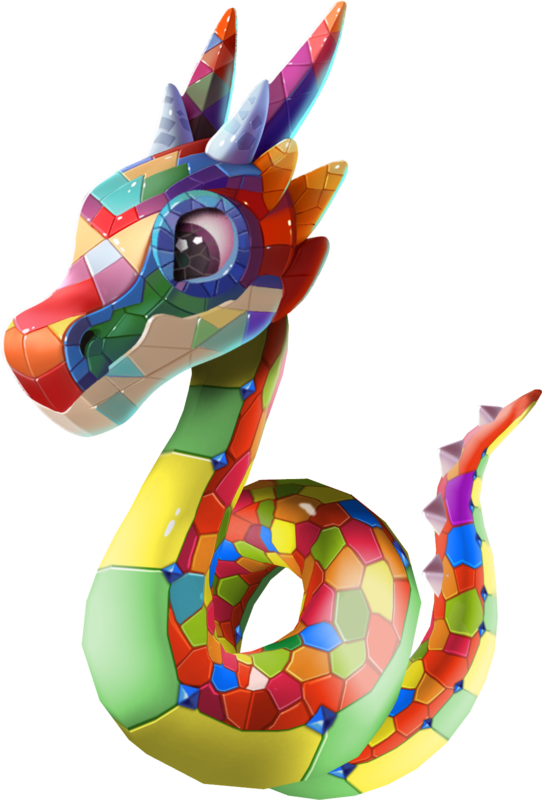 The Mosaic Dragon periodically sheds its colorful scales, and then later adds them back onto its body in new patterns. This Trainer wishes he was such a gifted artist! 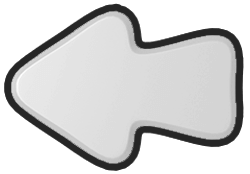 The body style of the Mosaic Dragon is serpentine. 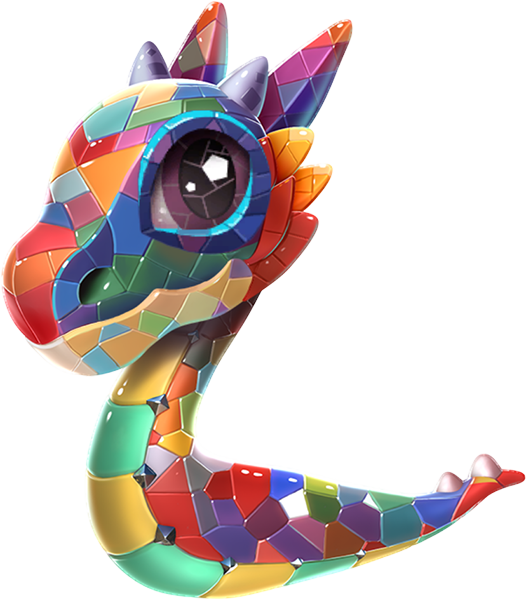 The Mosaic Dragon is a Limited-Time Dragon whose method of obtaining is currently unknown. 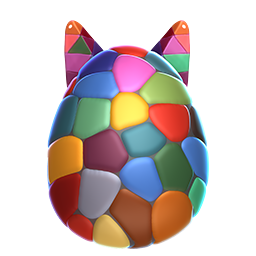 Once this Dragon is obtained and then subsequently housed on an island, duplicate eggs can be purchased through the Dragon Codex in exchange for 1,654 Gems. 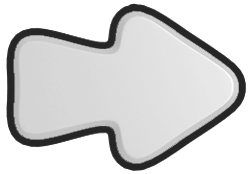 This page was last edited on 22 October 2018, at 12:27.